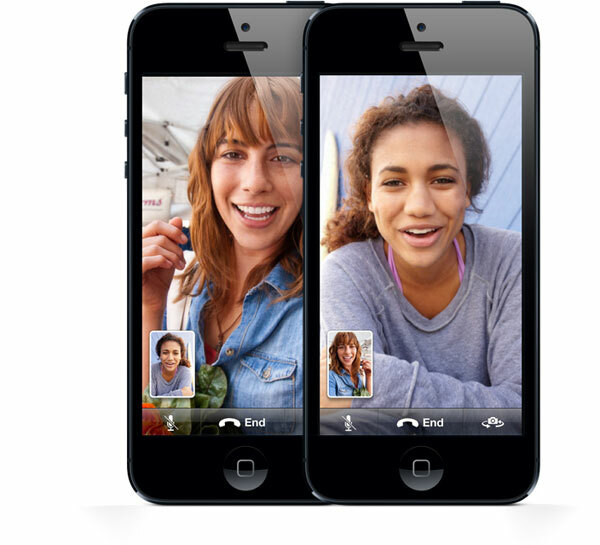 Facetime is a popular Apple application that allows you to make both audio and video calls to and from your iOS devices. This beneficial service requires a fast wireless (Wi-Fi) connection or a reliable cellular data plan for it to be used. You will also need either the recipient’s registered email address or phone number to successfully make video or audio calls using the amazing app. This comprehensive article is going to provide you with all tips for using Facetime on iPhone, iPad and Mac. You will be amazed at how much you never knew you could do with the interesting app. To use Facetime on your Mac, you can simply go to the “Apps” dock and then select Facetime. After that, launch the application and then proceed to use your official Apple ID credentials to sign into your Apple account. This will automatically sync all the data on your Mac with any other iOS devices that you own. You can now open the video call app and tap on any contact to make the video or audio Facetime call. You can use the Facetime app on iPhone to make video calls in two different ways. The first method is to tap on the “Contacts” menu, select the appropriate contact and click on the “Facetime” icon to make the call. Alternatively, you can launch the Facetime app, type the appropriate contact name and select either the phone icon to make an audio call or the camera icon if you wish to make a video call. You only need to directly launch the Facetime app. This will show you all the contacts that are registered to the Apple service. You can now easily make a video call by selecting the appropriate contact and clicking on the camera icon. You can now easily block a Facetime contact that you don’t want to contact you due to one reason or another. Blocking the annoying contact number or email will prevent the person from ever contacting you in the future or at least until you unblock them when you have patched things up. Facetime can work both on the portrait and landscape orientation modes. This is because the beneficial app’s HD (High Definition) camera fully supports a widescreen (16:9) aspect ratio. This makes it increasingly possible to carry out video chats with an even larger group of people. The beneficial application provides you with the ability to carry out various multiple tasks all at once. 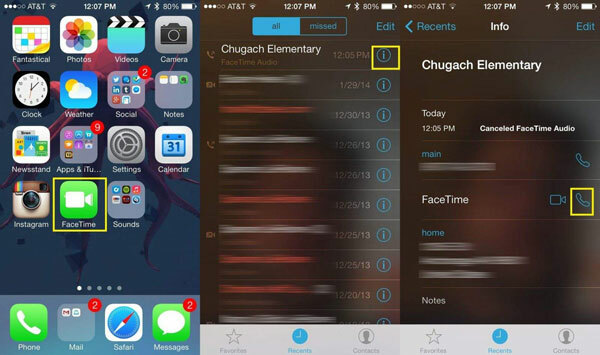 You can easily switch to a different application during an active Facetime session. This can be achieved by pressing the “Home” button and launching the alternative app. Doing this will temporarily switch your Facetime session to audio alone but video calling will be reactivated immediately after you come back to the Apple service. You can also tap on the “Rotation” icon to switch between the back and front facing cameras during an active session. It is also possible to directly switch from a normal voice call directly to a Facetime video call session simply by tapping on the beneficial app’s icon. You can easily turn off the essential Apple service whenever you feel like. To reach it, you only need to simply go to your iDevice’s “Settings” option and tap on Facetime. From here you can then easily proceed to toggle the beneficial app either on or off. It is now possible to carry out Facetime video and audio calls even when in airplane mode. While using this feature particularly on an airplane that provides wireless connectivity, it is important to use a headset with a compatible microphone to prevent ambient noise disturbance. It is possible to transfer an ongoing or incoming Facetime video or audio call from iPhone to another iOS device or Mac. You are first required to set up your iCloud and Facetime account on all your Apple gadgets. After that, you can now easily set the “Continuity” option on your iPhone by activating the Facetime option located on your smartphone’s settings. Once activated just tap on the “iPhone Cellular Calls” feature which can be used to automatically forward your Facetime calls to all the other connected Apple devices. Facetime is an application for Apple users by which you can do video chat and it is really a very good application and it is giving direct competition with Skype.